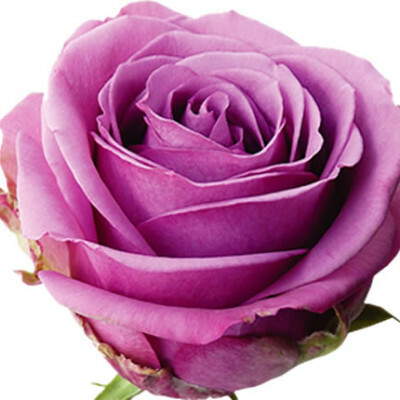 Fresh roses bring new life and energy to any space. 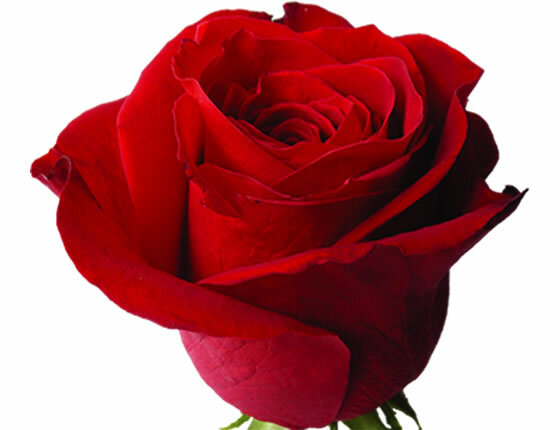 We carry a wide selection of roses from around the world. All colors and sizes, from the most common to the most exotic. Stop by and check out our selection or visit our Online Catalog. Flowers always make people better, happier, and more helpful; they are sunshine, food and medicine for the soul. 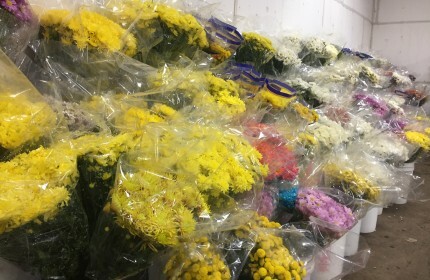 We have a warehouse filled with everything from Lilies, to Gerberas, to French Tulips and many more. What's a flower arrangement without fillers! 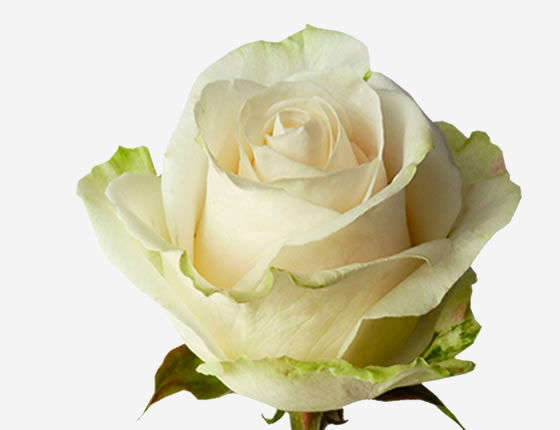 We have an enormous selection of fillers and greens that are sure to make your floral design stand out from any other. Greenery from our local farms and around world! 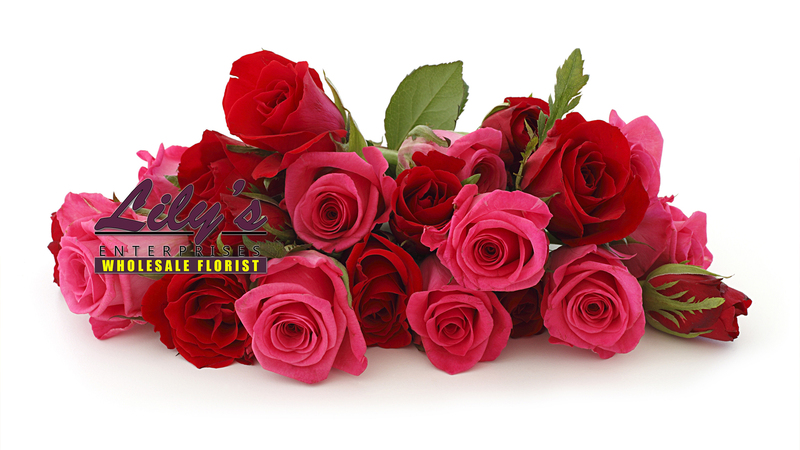 We promise that our fresh cut flowers and fillers are of the highest quality and your satisfaction is guaranteed. Come visit us and see why we're #1! We believe that our staff is the most fun-loving, caring and outgoing team. We are dedicated to treating every customer as if they were a part of our own family. We Have A New Location!!!" 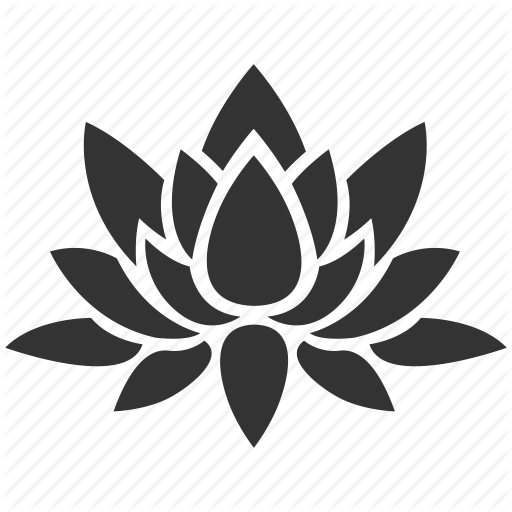 Thank you for visiting Lily's Enterprises. 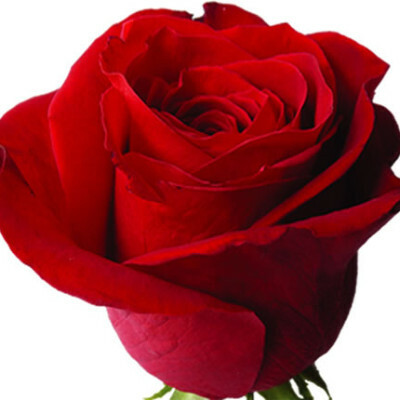 We are one of Southern California's leading wholesale florist. 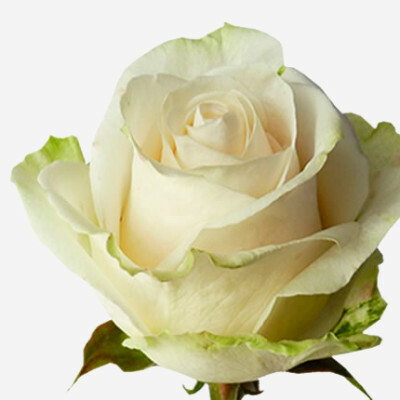 We provide premium fresh cut flowers from around the world. 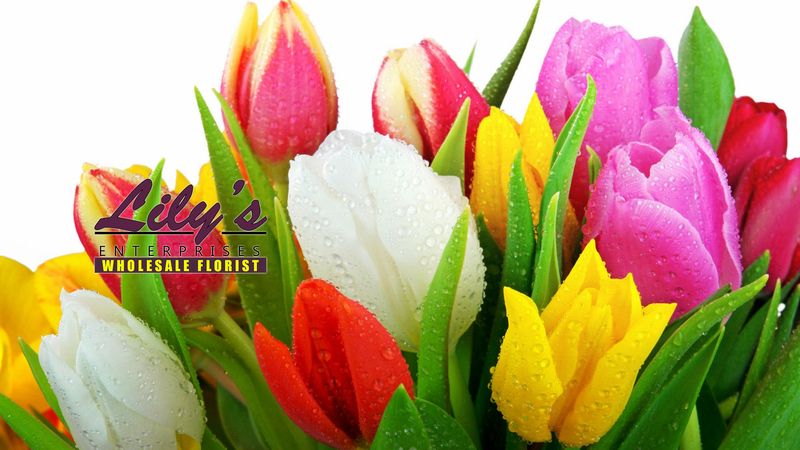 Lily's Enterprises is determined to remain one of the top floral wholesalers in the business. 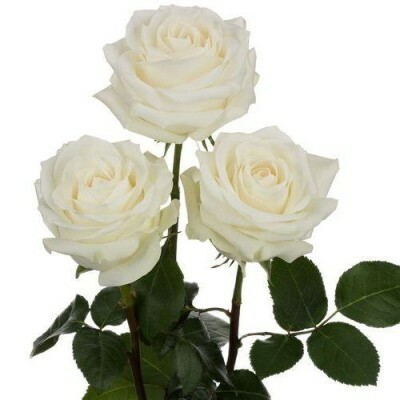 We carry the highest quality flowers available. 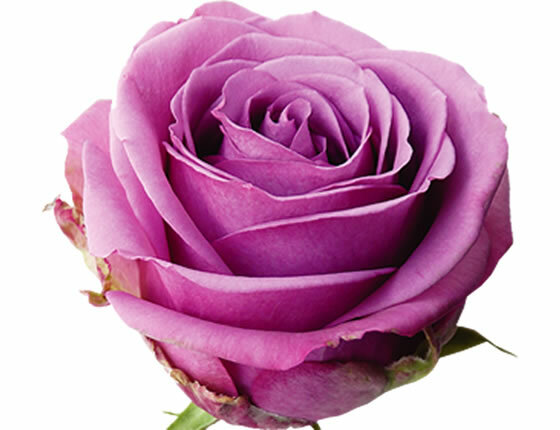 Check out our exclusive variety of Roses! We strive to offer the best service, products, customer service and affordable prices in town. We love what we do because we're doing what we love. We take pride in providing the best service in town.